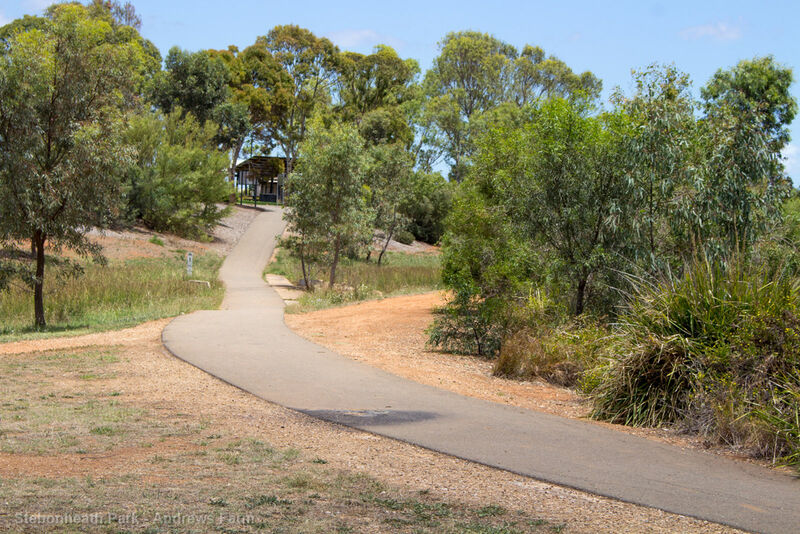 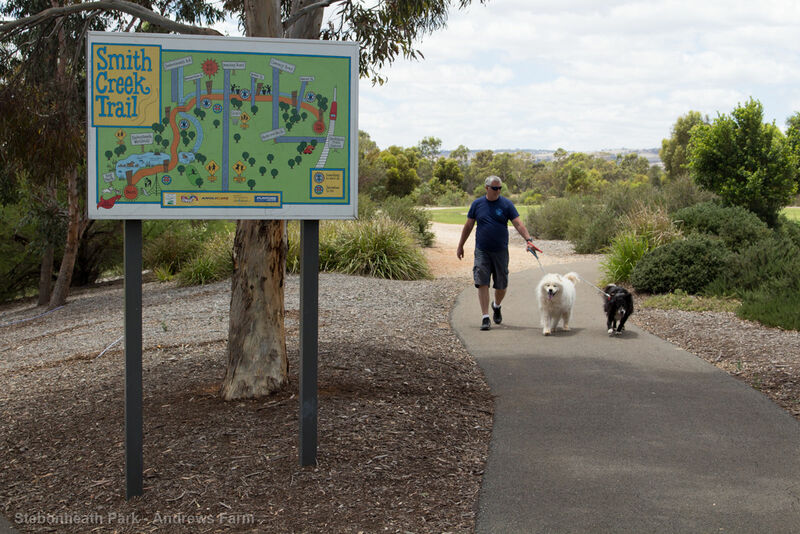 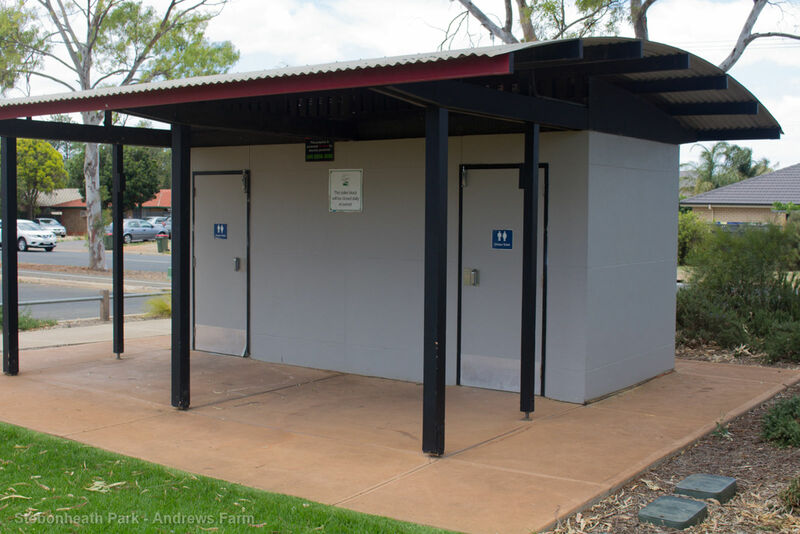 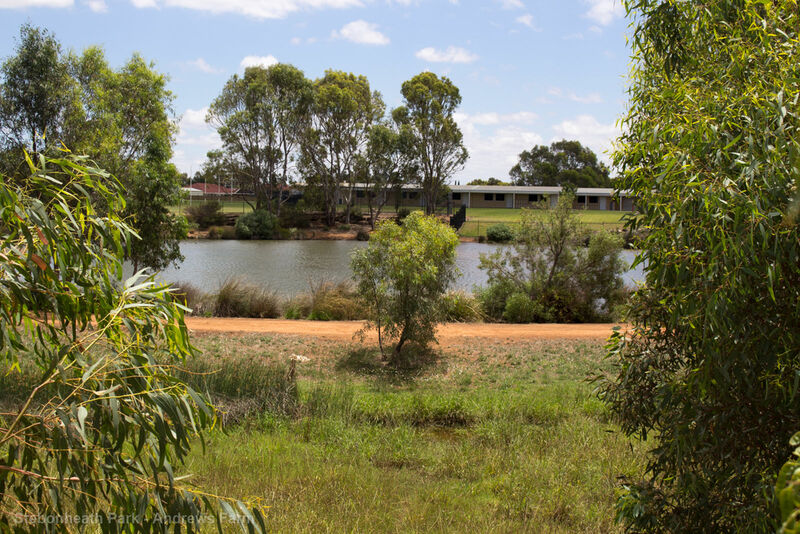 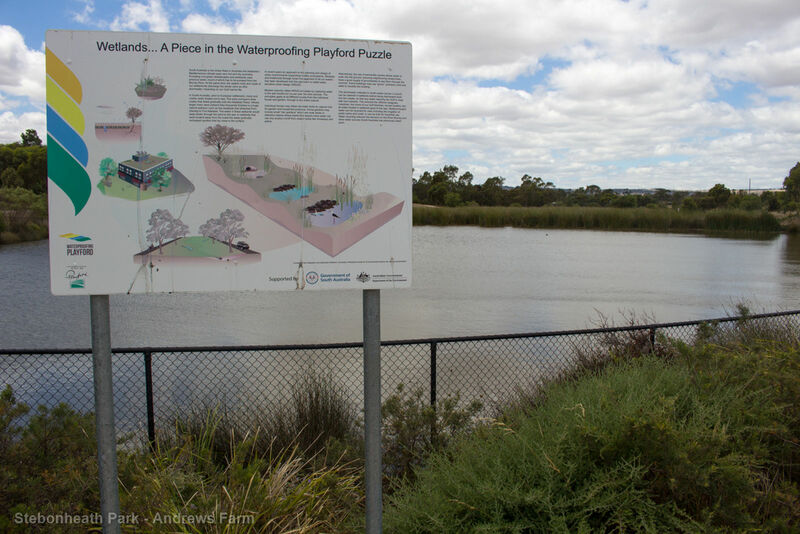 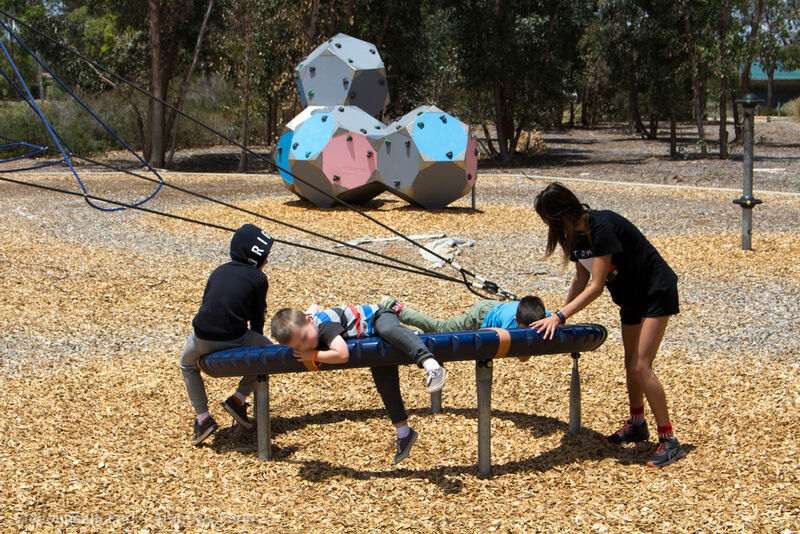 Stebonheath Park is home to one of Council's wetlands, boasting 3.6 hectares of wetland, boardwalks and bridges to provide the best views of the park and northern Mount Lofty Ranges. 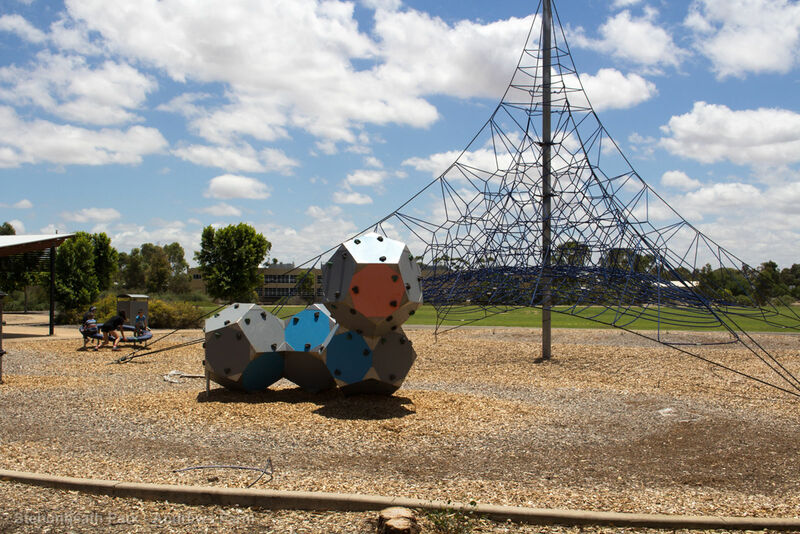 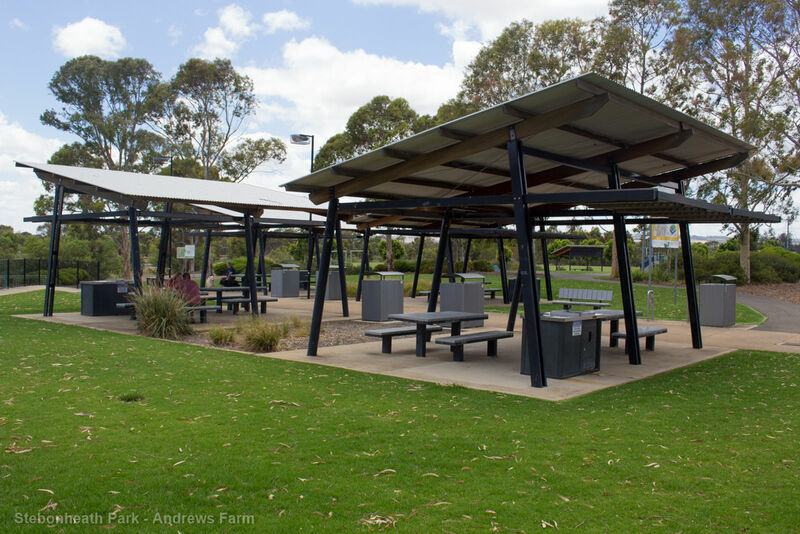 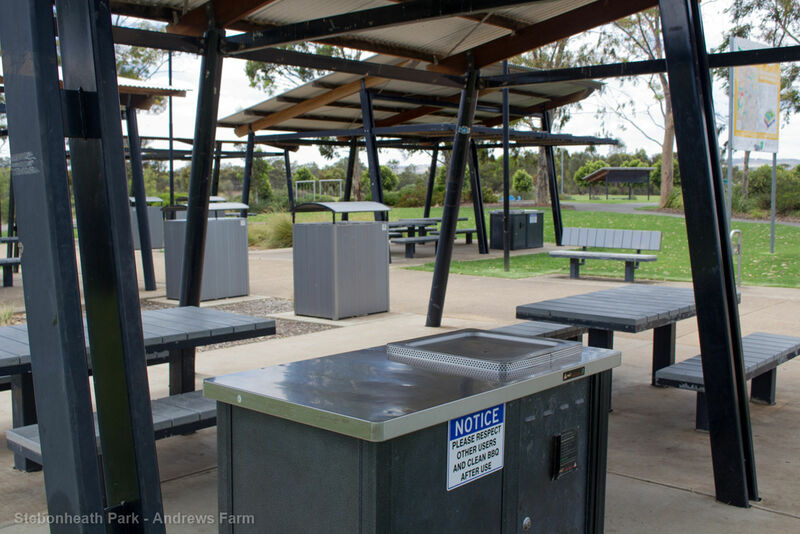 Located on Davoren Road, Andrews Farm, the park features wetlands, play equipment and is in close proximity to Stebonheath Dog Park. 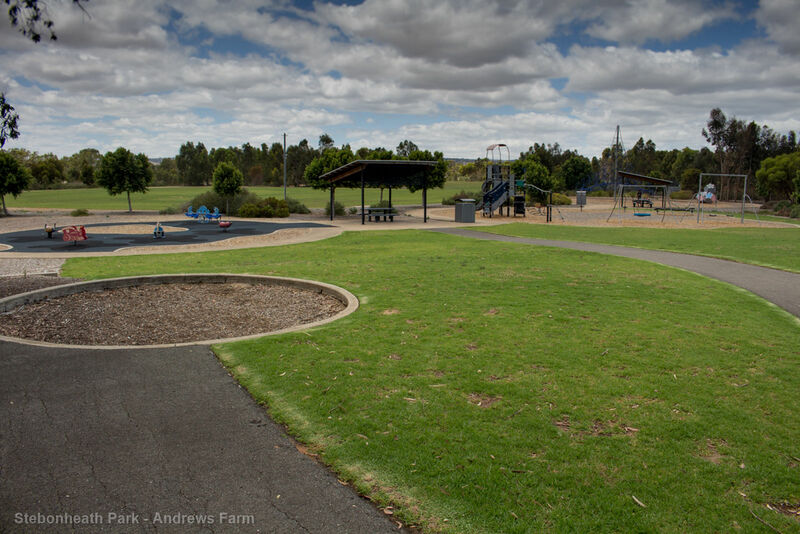 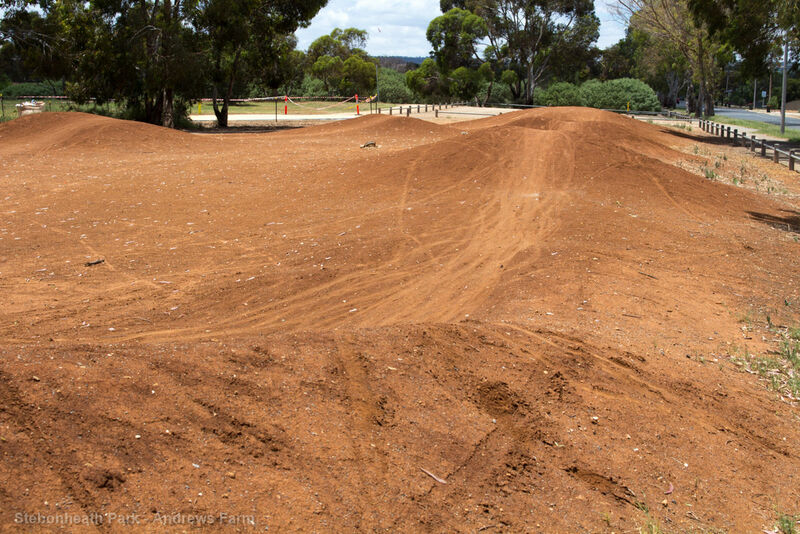 Stebonheath Park is the ideal park to hold a community or commercial event. 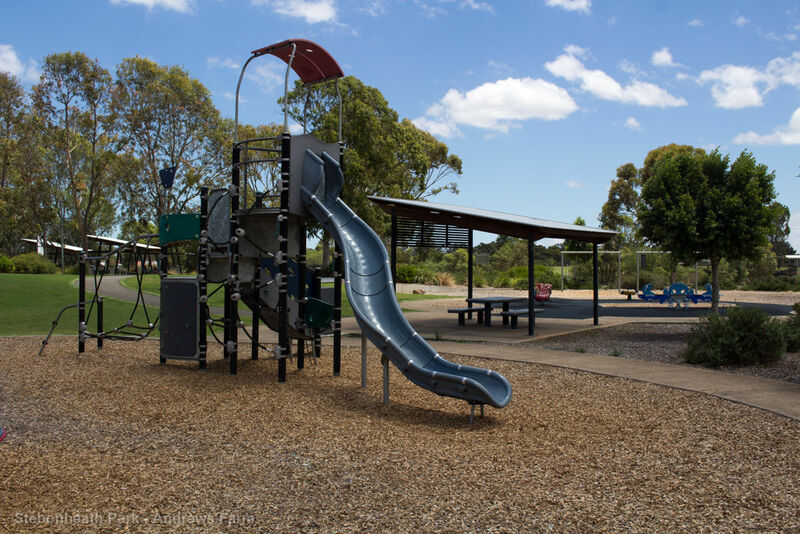 Families can hold a birthday party or other gathering at the park without prior approval, but if you wish to have a jumping castle or other amusement you must contact Council in the first instance to seek approval.